Claycots considers a healthy diet as an essential pre-requisite to learning and to building a sound foundation for good health in later life. We also consider that the practical education of taking a meal together with others should provide opportunities for improving the social skills and physical development of pupils and familiarise them with the widest possible range of foods. Children who eat better, learn better. 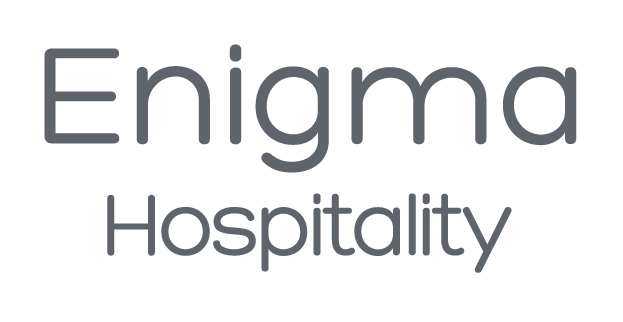 Our school meals are prepared, cooked and served under our new in-house service called Enigma Hospitality. at least three main meals with the opportunity to add items from our salad bar.